Although F. Scott Fitzgerald remains one of the most recognizable literary figures of the twentieth century, his legendary life - including his tempestuous romance with his wife and muse Zelda - continues to overshadow his art. However glamorous his image as the poet laureate of the 1920s, he was first and foremost a great writer with a gift for fluid, elegant prose. This introduction reminds readers why Fitzgerald deserves his preeminent place in literary history. It discusses not only his best-known works, The Great Gatsby (1925) and Tender Is the Night (1934), but the full scope of his output, including his other novels and his short stories. 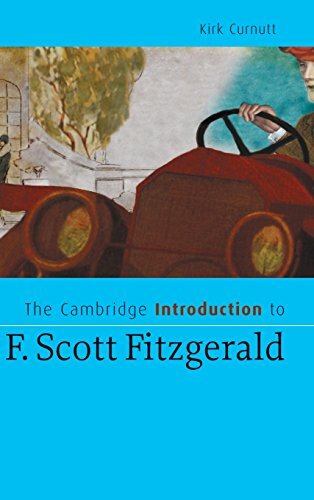 This book introduces new readers and students of Fitzgerald to his trademark themes, his memorable characters, his significant plots, the literary modes and genres from which he borrowed, and his inimitable style. F. Scott Fitzgerald's reputation as a society figure of the 1920s continues to overshadow his art. 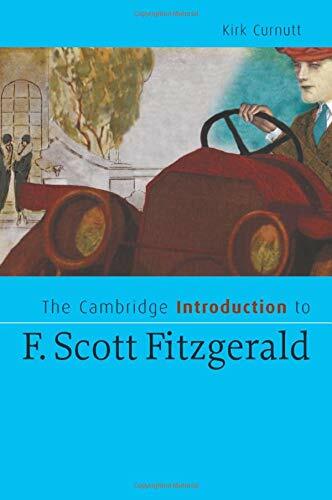 This introduction shows readers why he deserves his preeminent place in literary history, for his masterpieces The Great Gatsby and Tender Is the Night, his finely drawn characters and plots, and his inimitable style. Kirk Curnutt is Professor of English at Troy University, Montgomery.